As some of you may or may not know, the Nokia N9 new firmware (PR1.1) has been released to the public few weeks ago. Many has been trying to get the update via firmware over the air (FOTA) but seems like it’s not available there yet. 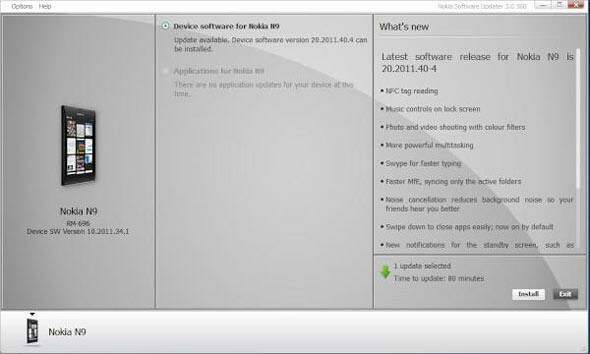 The only option now is to get the update via Nokia Software Updater. You can then install the new firmware from there. Let’s take a look at some of the more obvious features in this new firmware. 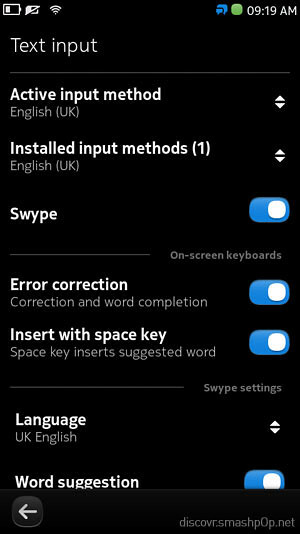 To enable swype, go to settings > time and language > text input > enable Swype. To switch between normal keyboard and Swype, just swipe the keyboard from the edge of the screen and the next keyboard layout will appear. We can finally send Twitpics! The ‘add photo to tweet’ button is now placed at the tweet compose screen in the Twitter app. 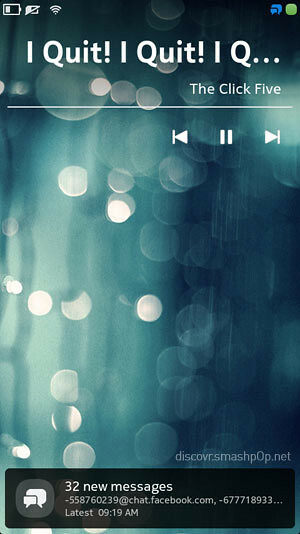 Music player can now be controlled from the lockscreen with the new music controls. 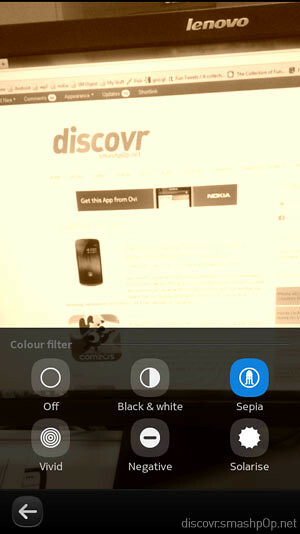 To enable live colour filter on camera, go to camera settings > colour filter. 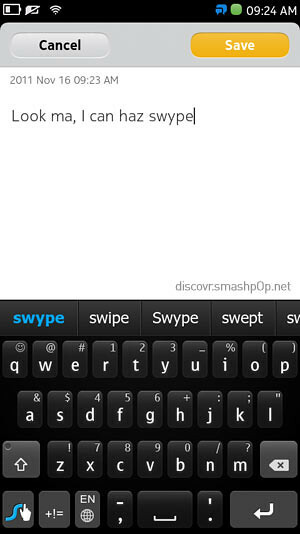 4 Responses to "Nokia N9 Update Brings Swype, Twitpic, Lockscreen Music Control & More! 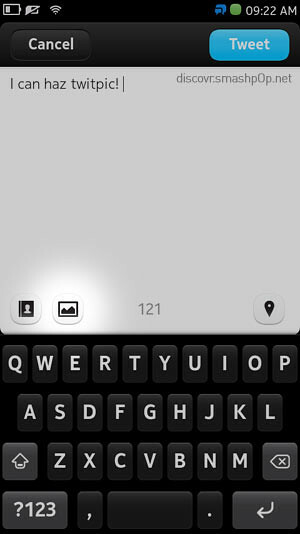 [Video]"
Swype Keyboard looks good for me.Thanks for sharing the resource.